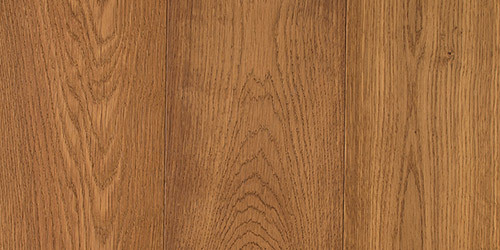 The general trading name of American Oak encompasses eight different species of Oak and is often classified by the region that it grows in. 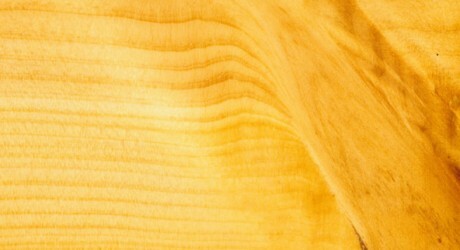 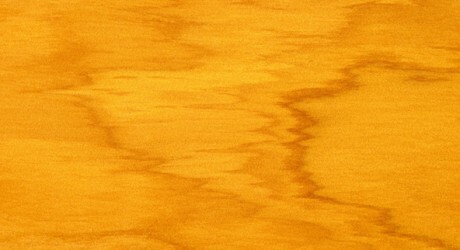 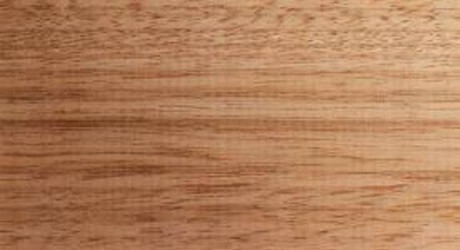 The texture and grain of American White Oak trees can vary depending on the region where they are grown however they typically have straight grained timber with a coarse texture. 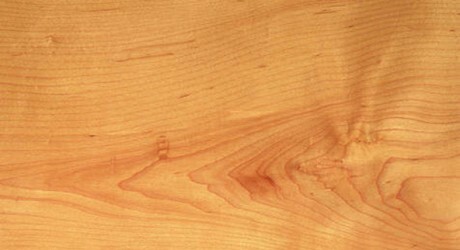 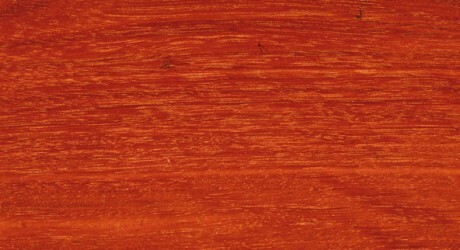 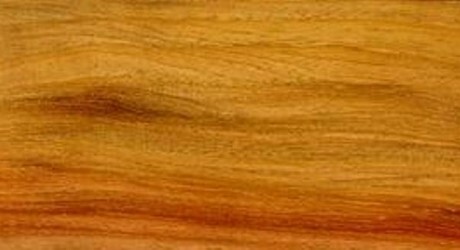 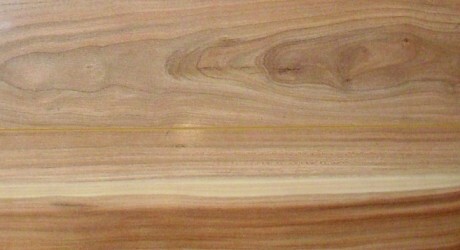 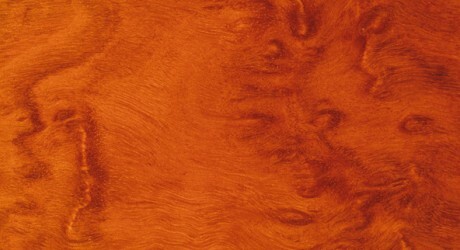 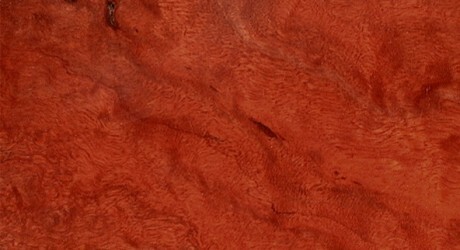 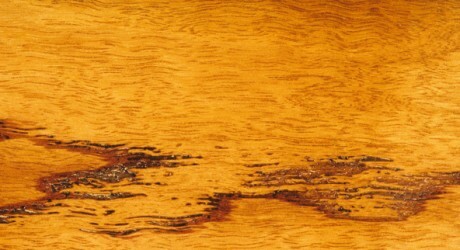 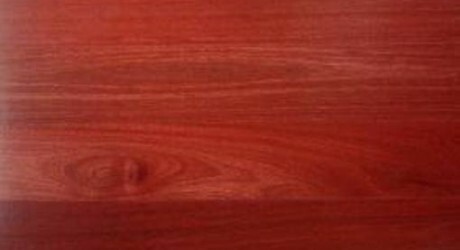 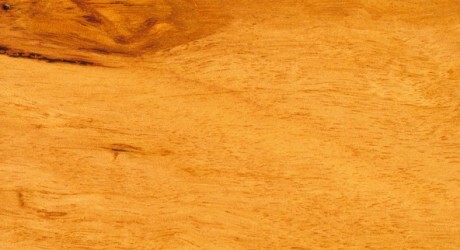 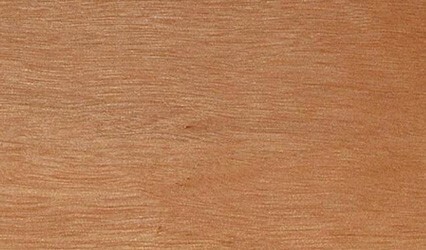 The Heartwood can range in colour from blond to light pink while the colour of the Sapwood can range from white to light brown. 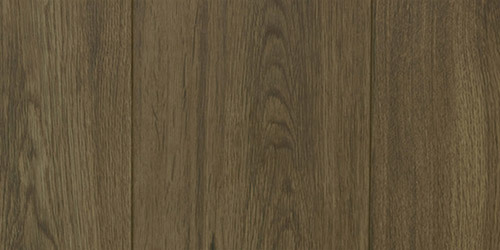 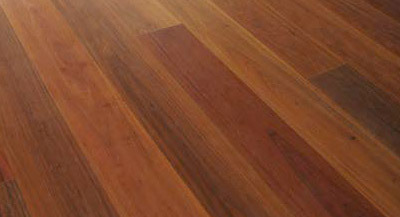 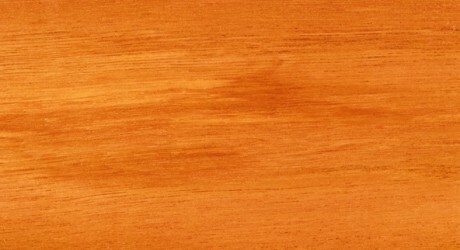 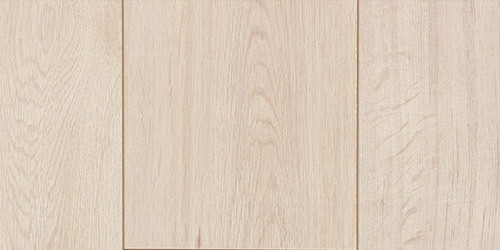 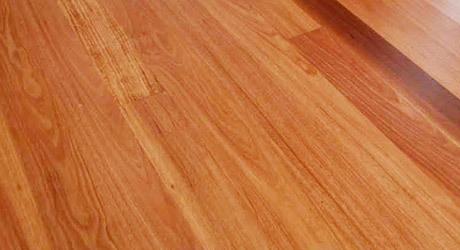 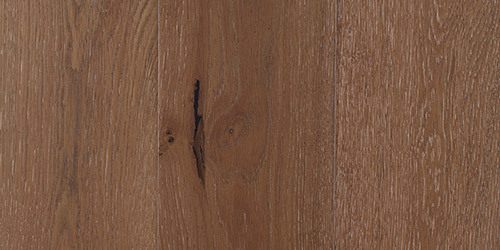 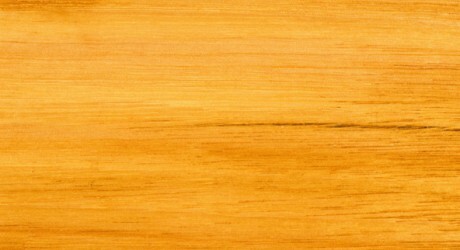 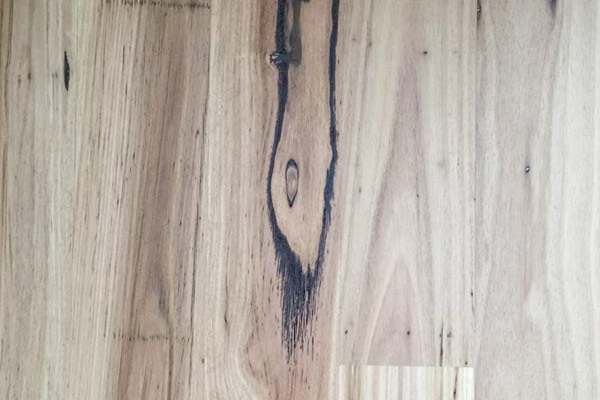 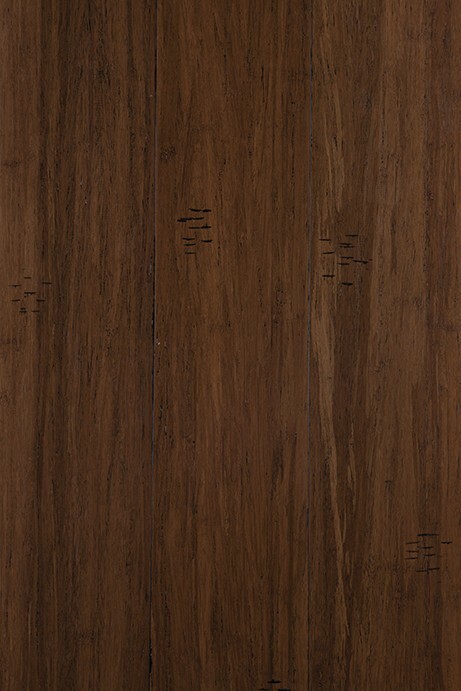 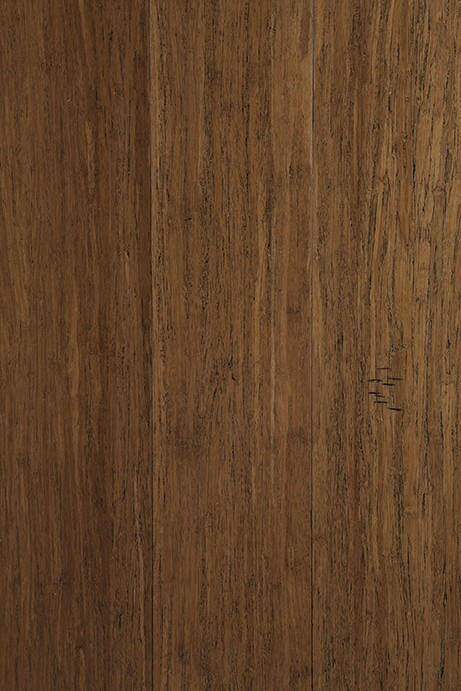 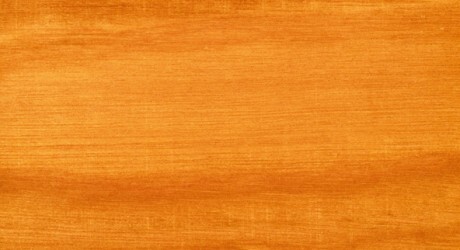 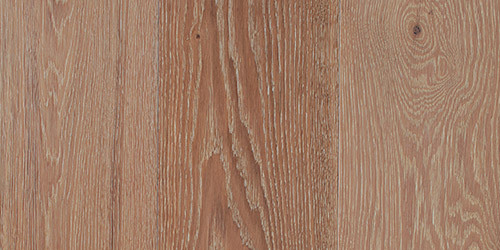 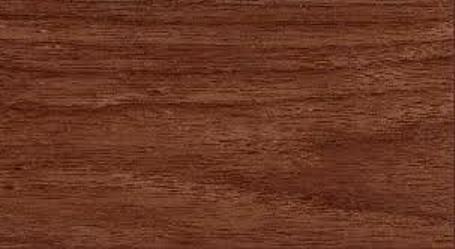 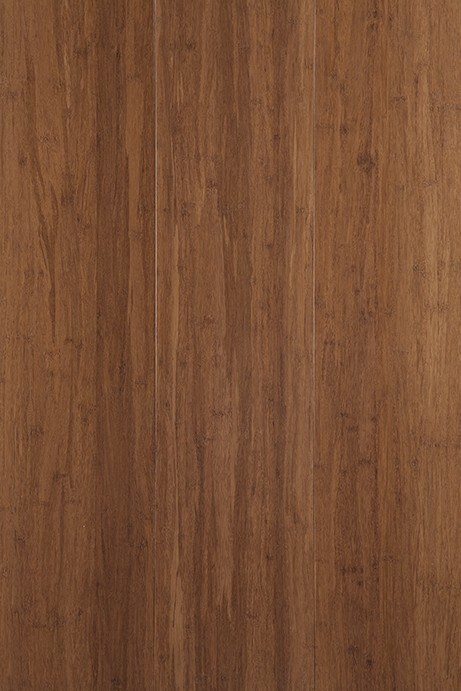 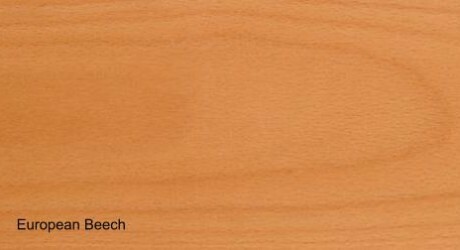 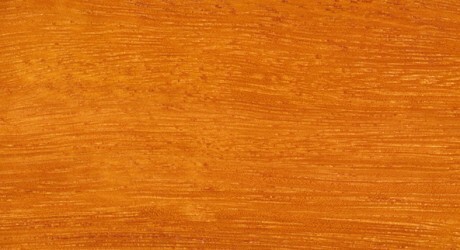 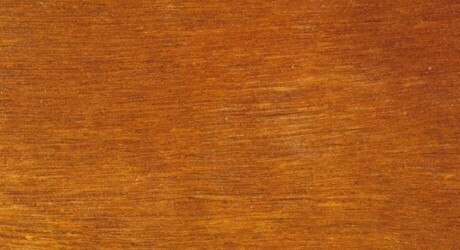 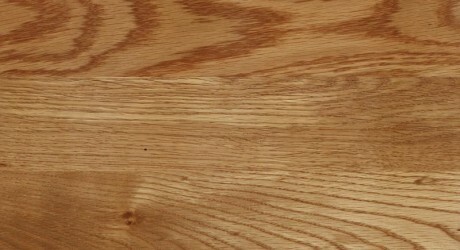 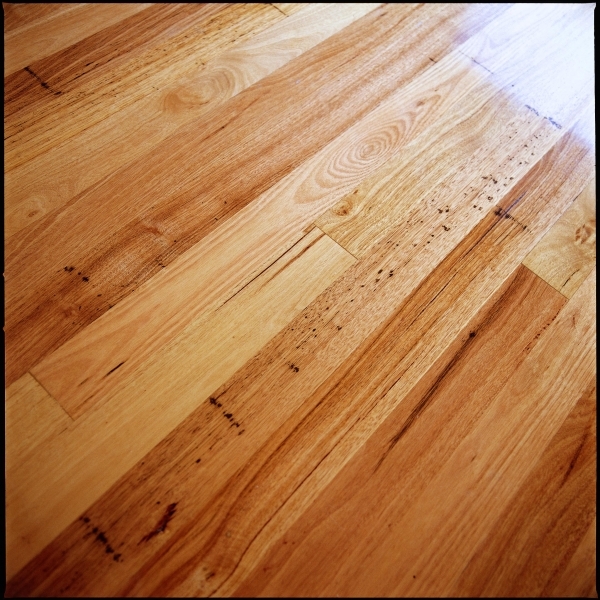 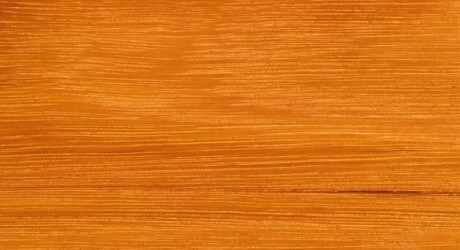 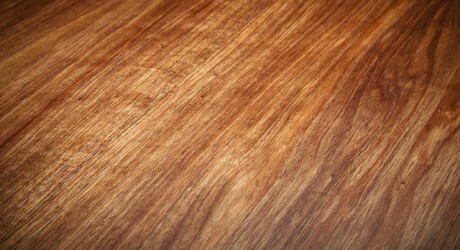 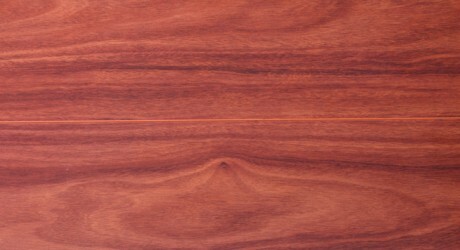 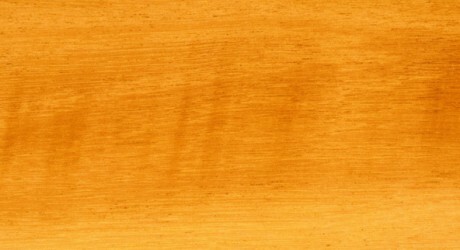 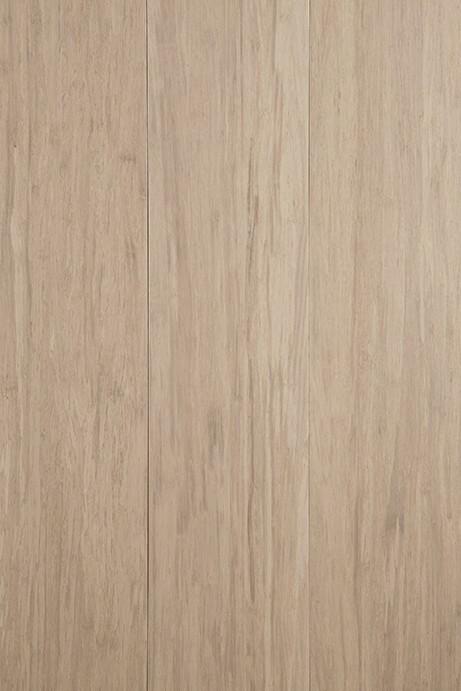 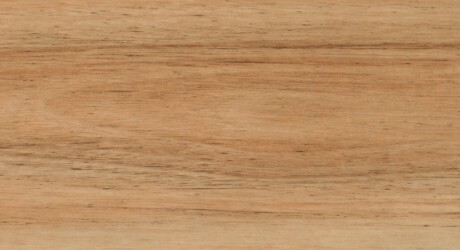 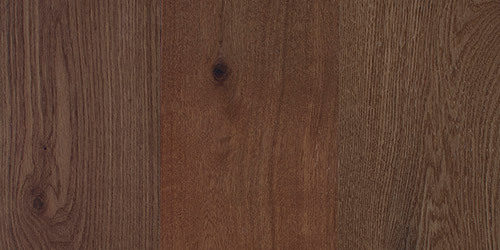 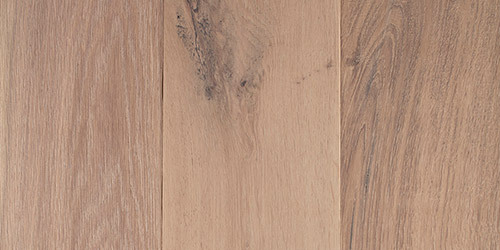 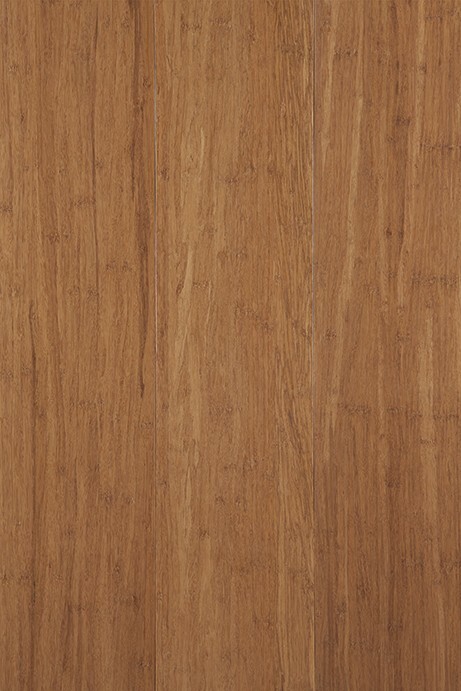 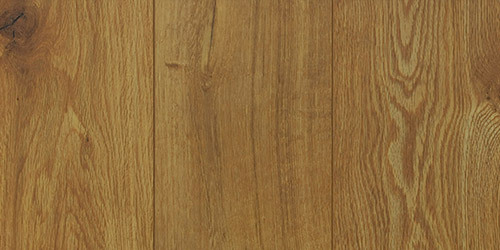 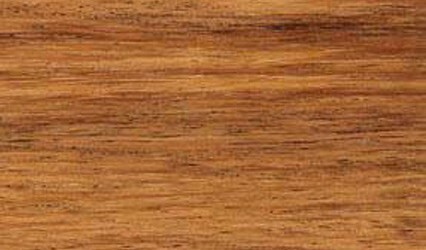 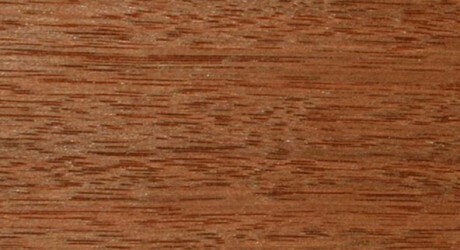 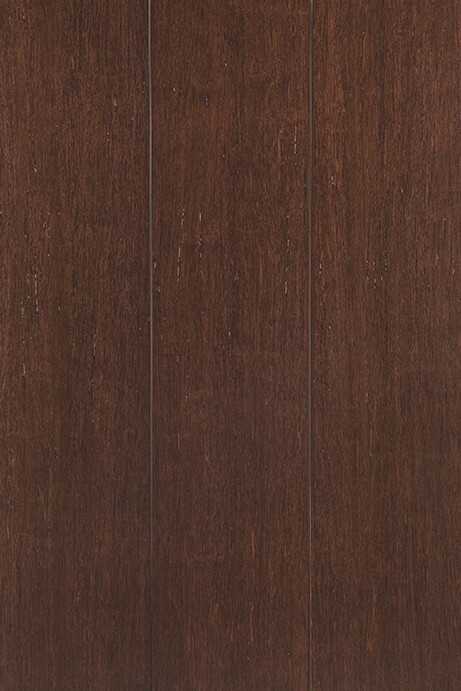 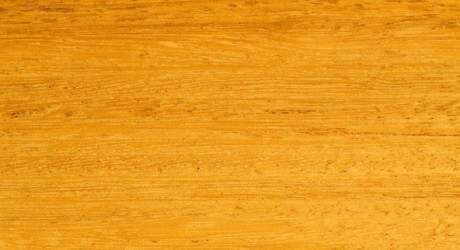 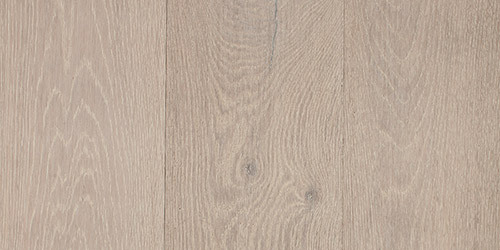 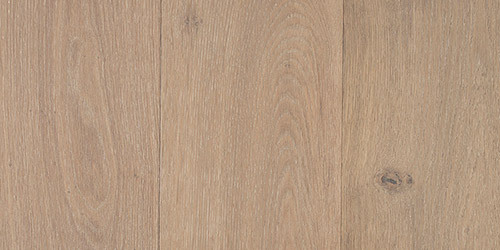 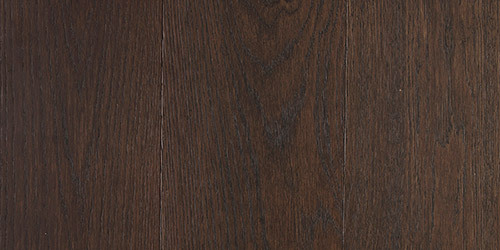 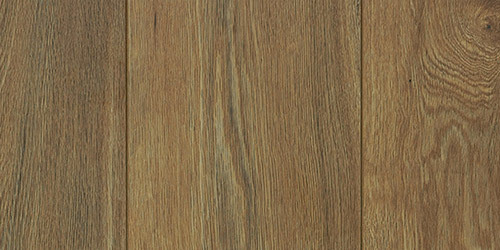 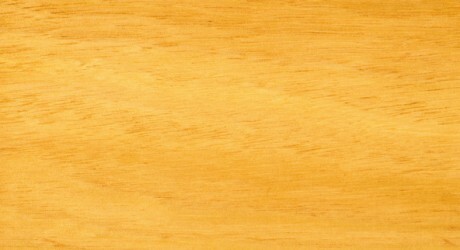 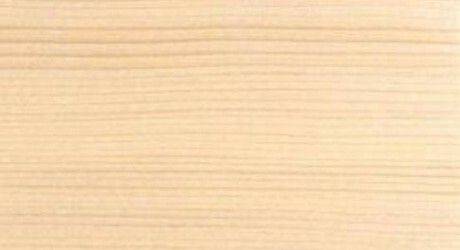 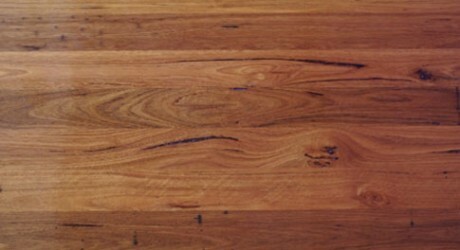 American White Oak is a popular choice of timber in Australia. 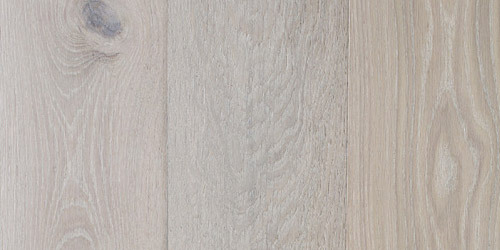 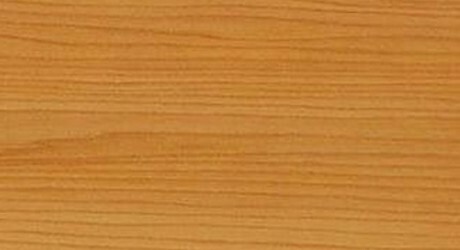 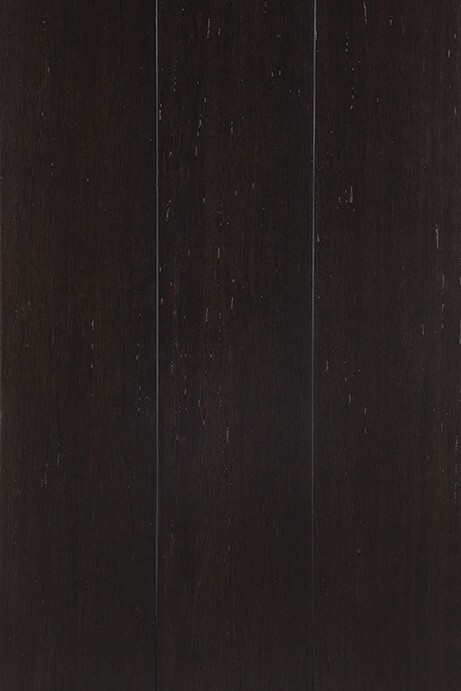 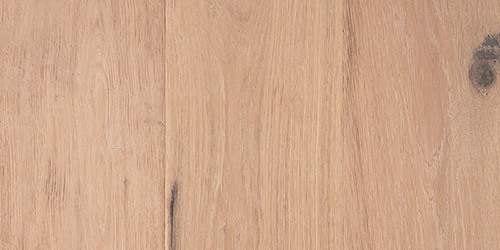 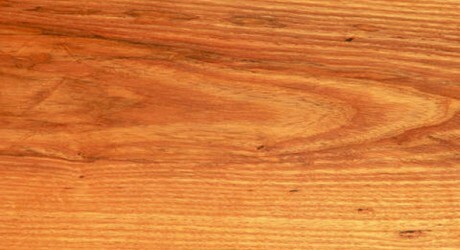 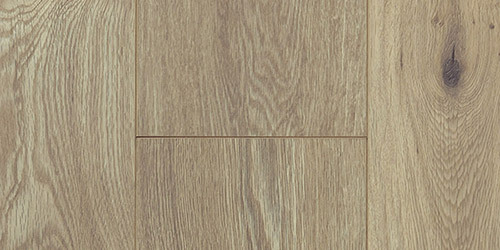 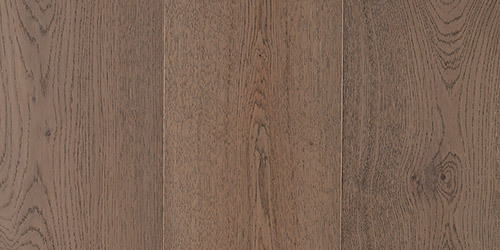 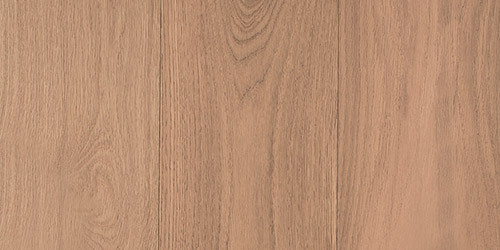 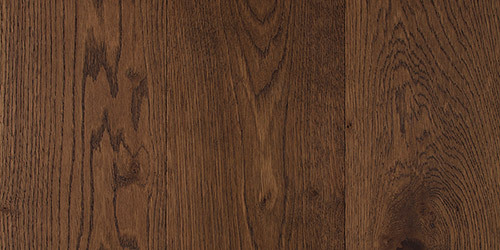 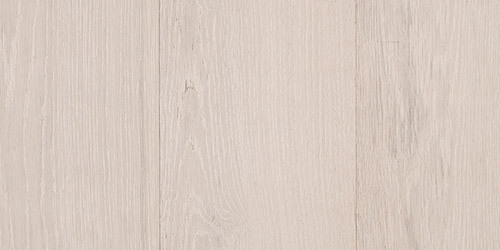 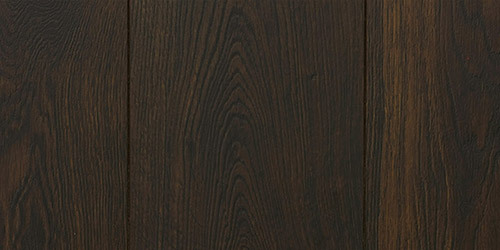 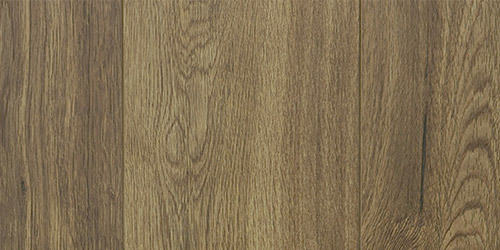 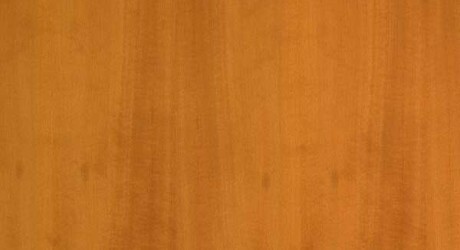 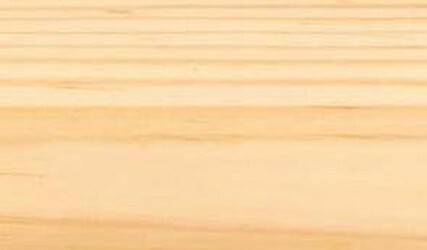 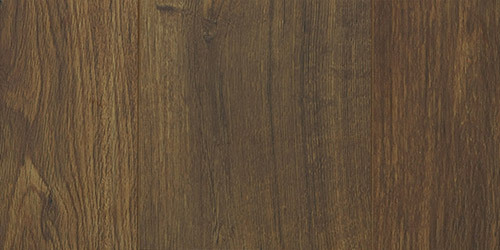 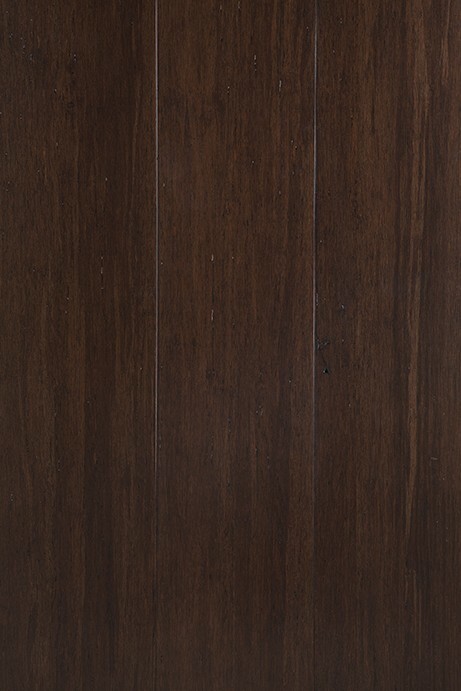 American White Oak is relatively easy to work and responds very well to stains and polishes, which has made this timber a popular choice worldwide for furniture, flooring and cabinetry.